Question Answering in Context is a dataset for modeling, understanding, and participating in information seeking dialog. Data instances consist of an interactive dialog between two crowd workers: (1) a student who poses a sequence of freeform questions to learn as much as possible about a hidden Wikipedia text, and (2) a teacher who answers the questions by providing short excerpts (spans) from the text. QuAC introduces challenges not found in existing machine comprehension datasets: its questions are often more open-ended, unanswerable, or only meaningful within the dialog context. QuAC is meant to be an academic resource and has significant limitations. Please read our detailed datasheet before considering it for any practical application. Is QuAC exactly like SQuAD 2.0? No, QuAC shares many principles with SQuAD 2.0 such as span based evaluation and unanswerable questions (including website design principles! Big thanks for sharing the code!) but incorporates a new dialog component. We expect models can be easily evaluated on both resources and have tried to make our evaluation protocol as similar as possible to their own. python scorer.py --val_file <path_to_val> --model_output <path_to_predictions> --o eval.json; . How do I get the duck in my paper? 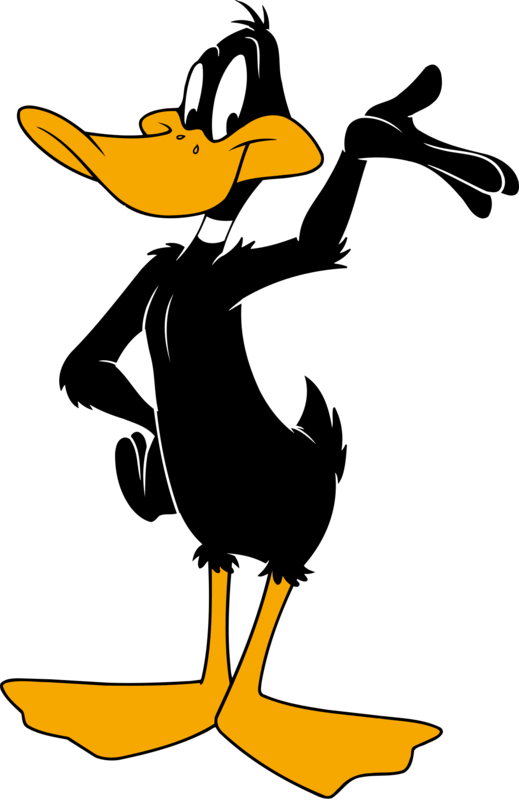 Finally, enjoy the command \daffy in your paper! There can be only one duck.